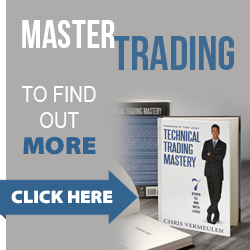 Chris Vermeulen, Founder of The Technical Traders joins me to share his thoughts on the set up in natural gas and crude oil. Short-term opportunities are present but Chris outlines a longer-term picture that is more bearish. 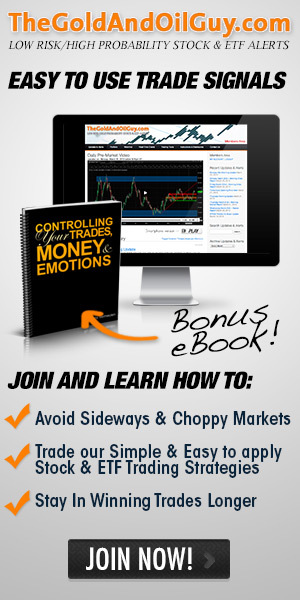 Get Chris’ Live Pre-Market Video Analysis and Stock Picks Today! State of The Union Likely To Prompt Rotation In US Stocks Gold Breaks Lower – What Next?